Trada has not been reviewed yet, be the first. On your deposit you can claim a bonus of 100% up to a £/€/$150 bonus. On your 2nd Deposit Bonus you can claim a bonus of 75% up to a £/€/$150 bonus. 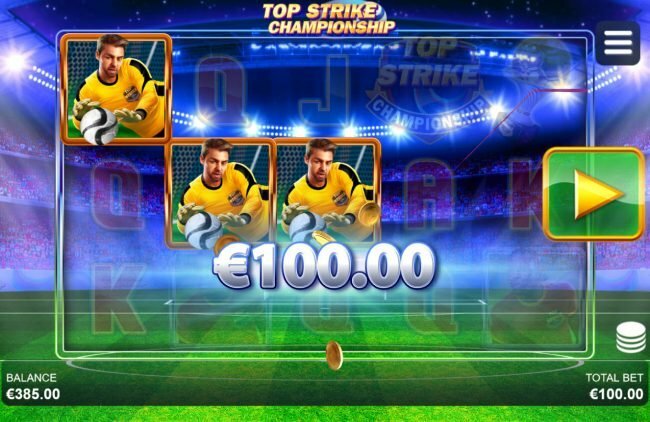 On your 3rd Deposit Bonus you can claim a bonus of 50% up to a £/€/$200 bonus. Trada Casino first impressed as a mobile specialist, expanding into a sophisticated Online Casino renowned for providing players with a fun experience, which includes fair gaming and fast payouts. 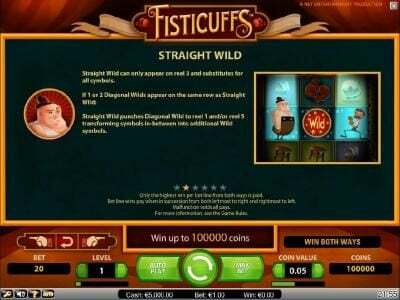 Operating since 2011 their commitment takes you to a higher level of gaming satisfaction through delightful services, which stands out above the rest. 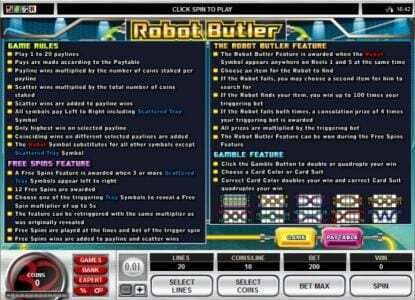 Their blend of cutting edge software, advance security measures and excellent game collection provide a supreme Gambling experience. Managed and owned by TradaGames Limited, the daily operation of Trada Casino are licenced and regulated by the Isle of Man Gambling Supervision Commission and to cater for players residing in Great Britain, a supplementary licence was gained from the UK Gambling Commission. Focusing on their brand promises; integrity, originality and excellence are combined to provide players with a top choice one stop entertainment destination. 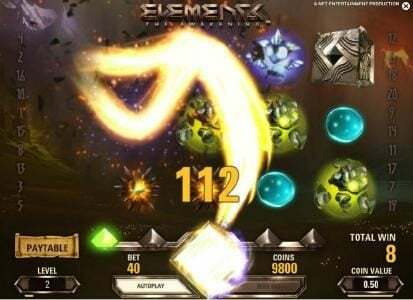 Their mission statement is their success recipe and they succeed in providing an excellent and honest gaming experience that exceeds customer’s expectations. 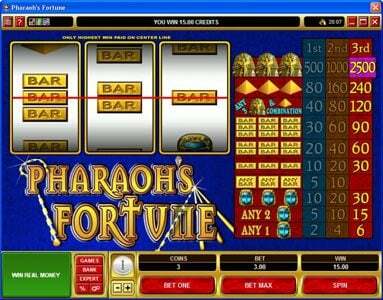 Over 300 popular high performance casino games are offered via instant play. Claim up to $500 and 50 Free Spins when you become part of the Trada family. Initial deposits are rewarded with a 100% Bonus up to $150 and 50 free spins. Once the initial deposit is made, new players receive an emailed bonus code for their first 10 free spins on Immortal Romance, followed by 10 free spins daily for 4 consecutive days. Second deposits receive a 75% bonus up to $150 and the third deposit is awarded with a 50% bonus up to $200. Cashback rewards of 25% is offered on all deposits up to $200, credited to your balance. Awarded cashbacks are available for withdrawal at any time. 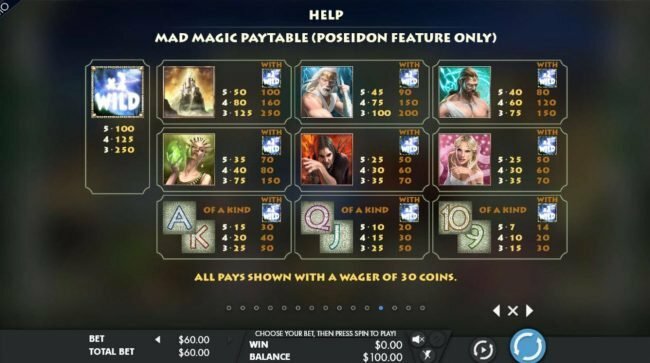 Powered by two platforms including Quickfire and Pariplay, allows the casino to provide a substantial collection of 300 varied and unique games, covering all aspects of an exciting online casino gaming portfolio. 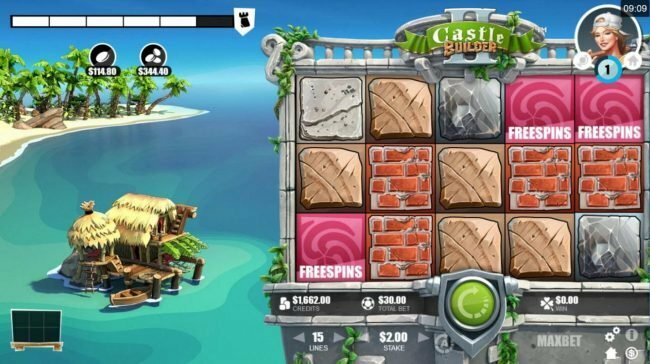 It’s a gaming mecca for Slot players with a handpicked selection of supreme video and classic slots, including popular favorites like Game of Thrones, Tomb Raider, River of Riches and Gods of Giza. Beside Slots the great game variety include arcade games, scratch cards, table games, card games and video poker. Games are based on high-performance with seamless integration and hassle- free deployment. Instant play utilize the latest Quickfire technology to provide gaming excellence though high speed integration and access. Games offered are developed with a focus on originality, quality and playability delivering an unparalleled gaming experience to players. Cashiers accept a variety of currencies including dollars, UK pounds and euros. Supported deposit methods include Ukash, Paysafecard, Skrill, Neteller and all major credit cards. Withdrawal are processed within 24 hours and can be made via Neteller, EFT, Skrill, Visa and MasterCard. 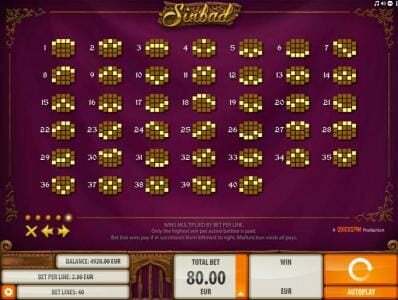 Players can enjoy great play with average payout percentages at the casino of 96.50%. Trada Casino support is offered via a team of well-trained specialists providing you with fast and time satisfactory solution orientated services. Support can be reached through live chat, online web form, email and post. Trada Casino stays true to their logo of fun, fast and fair games and services. Their commitment and passion exceeds player expectations with a unique game mix of Pariplay and Quickfire.